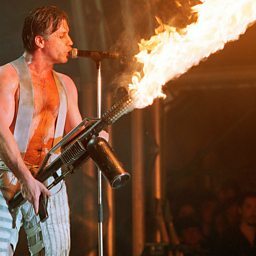 Rammstein is a German Neue Deutsche Härte band from Berlin, formed in 1994. 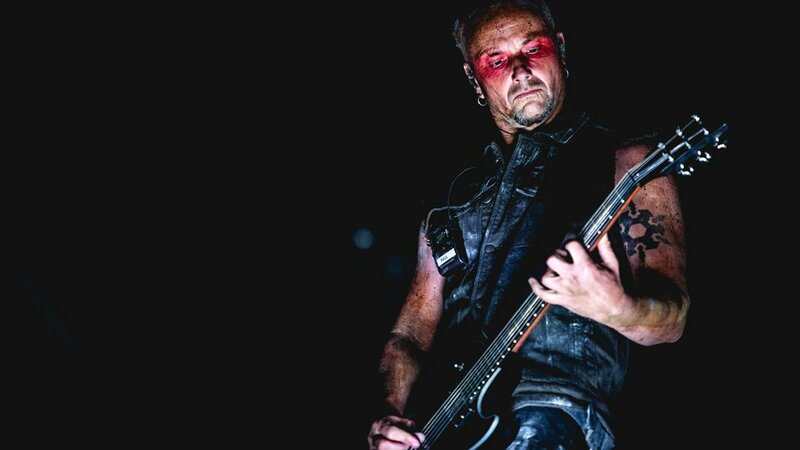 Throughout their existence, their six-man lineup has remained unchanged — lead vocalist Till Lindemann, lead guitarist Richard Z. Kruspe, bassist Oliver "Ollie" Riedel, rhythm guitarist Paul H. Landers, keyboardist Christian "Flake" Lorenz, and drummer Christoph "Doom" Schneider. Prior to their formation, various members were associated with acts such as Feeling B, First Arsch and Die Firma. 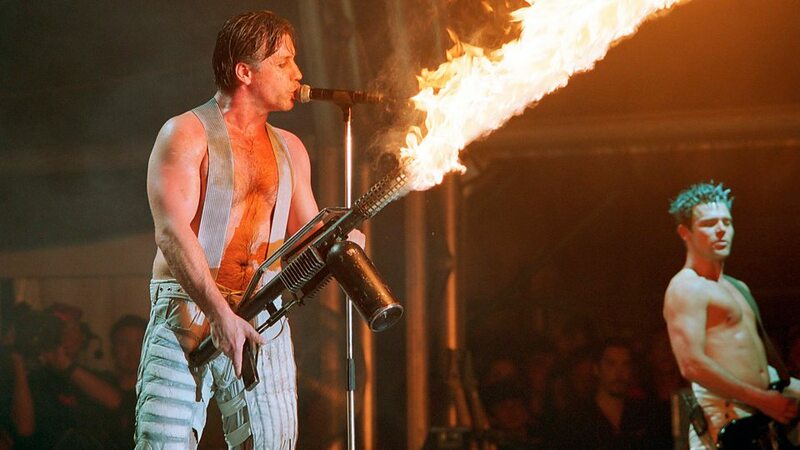 After winning a contest for amateur bands, Rammstein were able to record demo tapes and send them to different record labels; they were eventually signed by Motor Music. 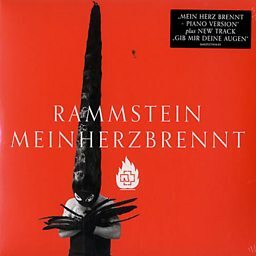 Working with producer Jacob Hellner, they released Herzeleid, their debut album, in 1995. Though it initially didn't sell well, they gained popularity through their live performances. Their rise led to the release of their second album, Sehnsucht, two years later. 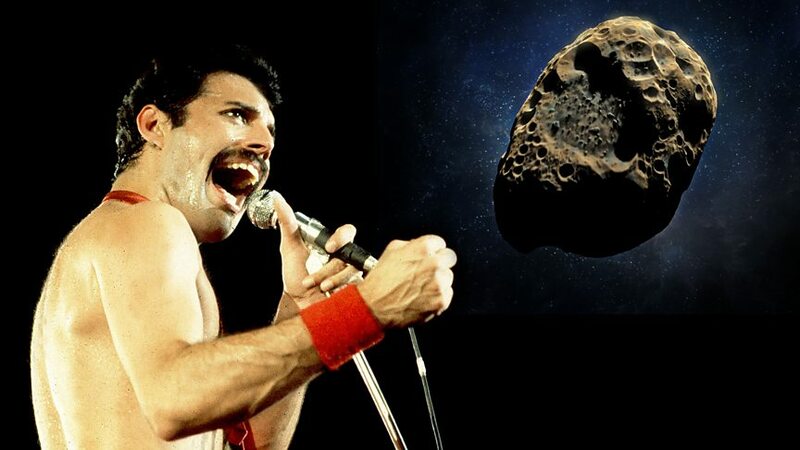 It debuted at number one in Germany and resulted in a worldwide tour that lasted nearly four years. 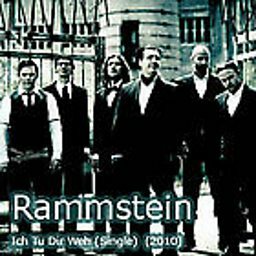 The album also spawned the successful singles "Engel" and "Du hast" and live album Live aus Berlin. Are these music's most outlandish stage props?